Thank you to all our fans once again! 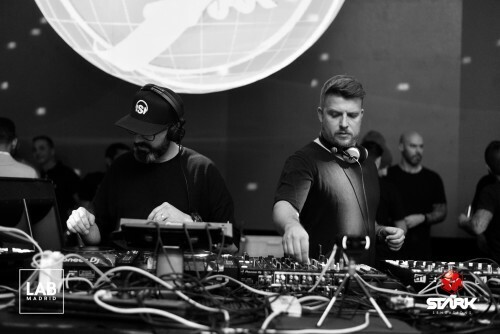 We are one of the Traxsource Top 100 Tech House Artists of 2017. What an amazing year! Music is all about sharing and we want to share with you our annual compilation ‘Best of 2017’ on Traxsource. Enjoy it! Hola hola familia! 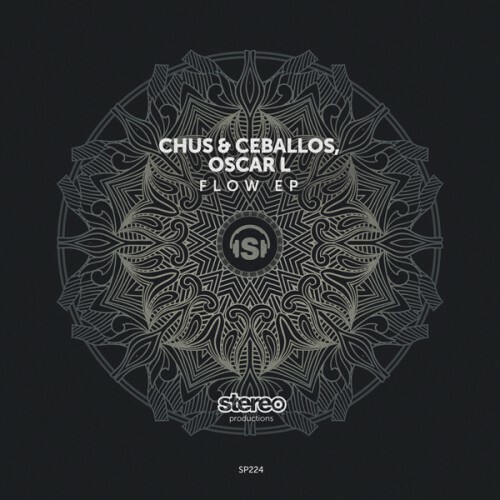 ‘FLOW EP’, our latest studio work with our homie Oscar L, has finally landed. This new EP released on Stereo Productions includes three original tracks. Get ready for ‘The Flow’, ‘Funkarrone’ and ‘Da Da Dam’ and grab your copy on Beatport!